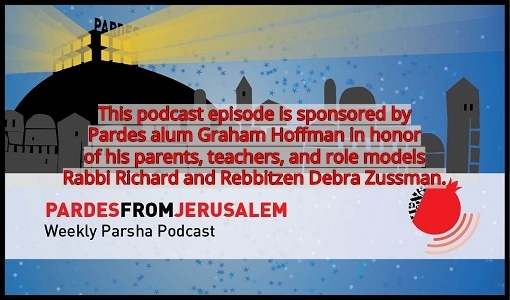 This podcast episode is sponsored by Pardes alumna 2001-2002 Marni Mandell in memory of her beloved grandfather, Joe Hara z”l. 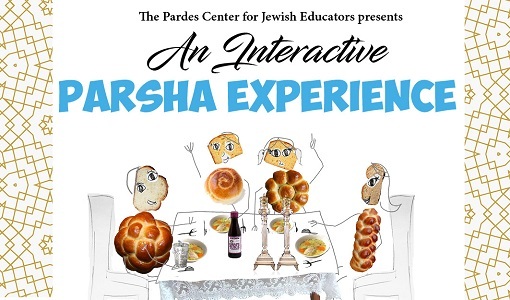 In Parshat Tzav, the Torah starts off talking about the burnt offering, but actually focuses on the eternal fire that needs to be on the altar. 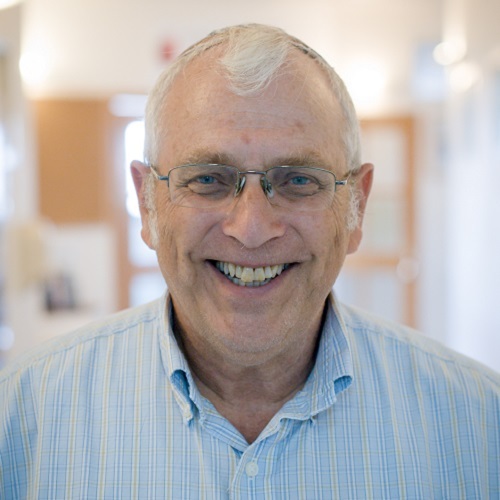 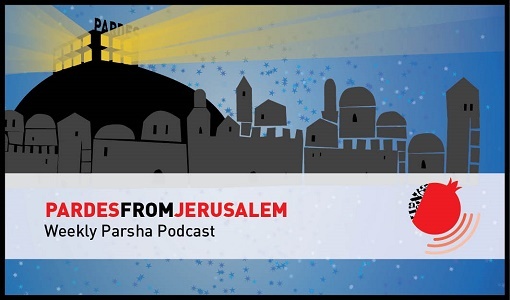 In this week’s parsha podcast, Rabbi Meir Schweiger examines the structure of the Parsha, comparing it with Parshat Vayikra and Parshat Tetzaveh, and see how the laws of the sacrifices and priests can inform our reality.